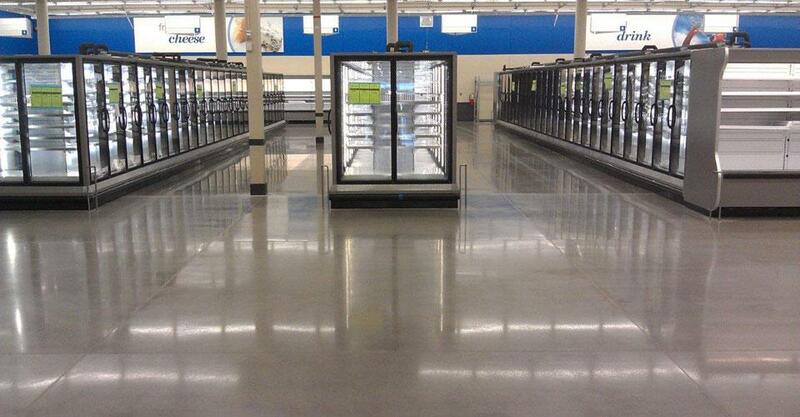 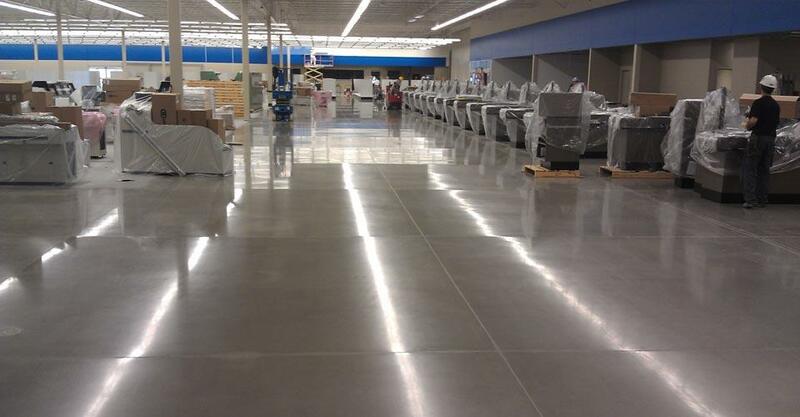 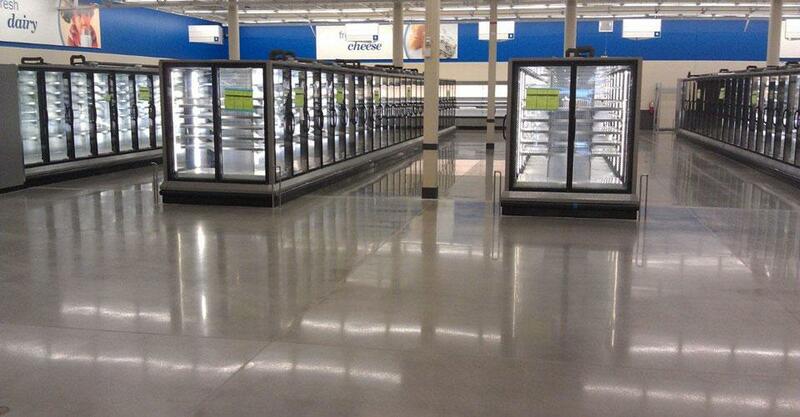 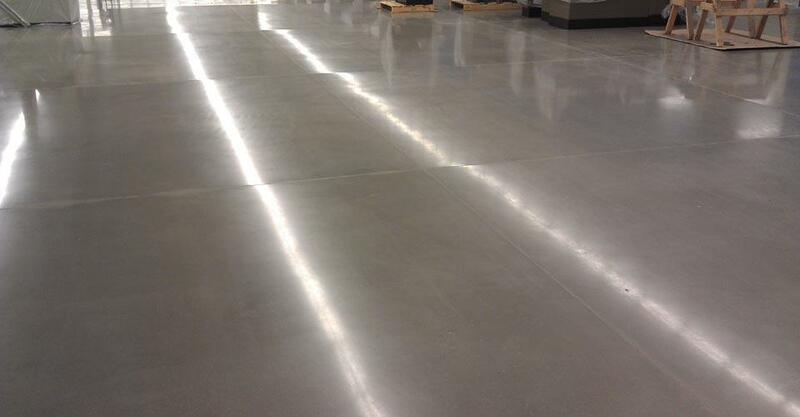 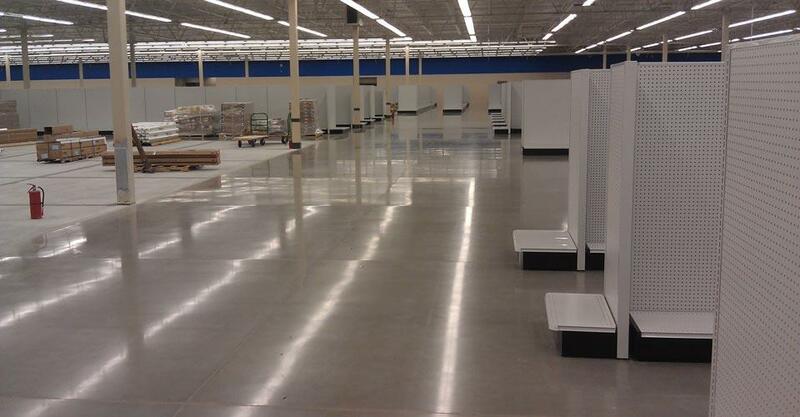 The Meijer projects in Swartz Creek and Bath Twp were another example of our turn key concrete package with 195,000 square feet of exposed finished retail slab on grade. Large slab placements were accomplished with the assistance of our Somero Laser Screed. 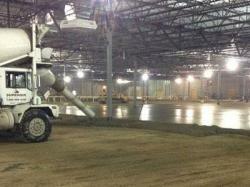 Our crews were able to exceed all Ff & Fl requirements while averaging Ff of 75+ for all of the interior slabs.